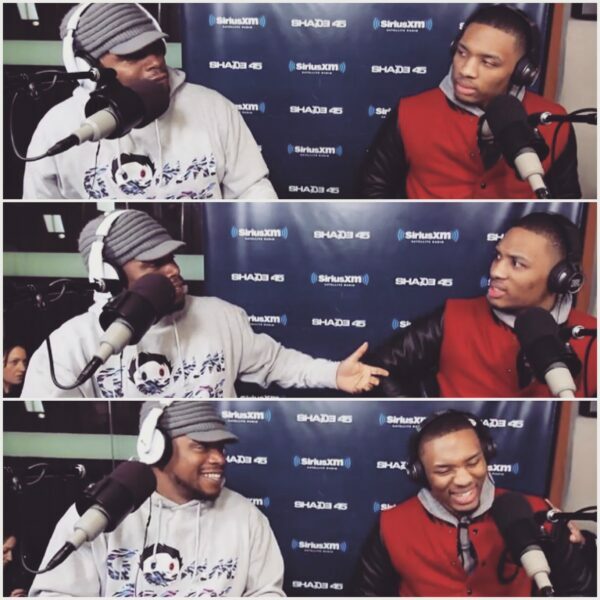 Call it American Idol for hip-hop. 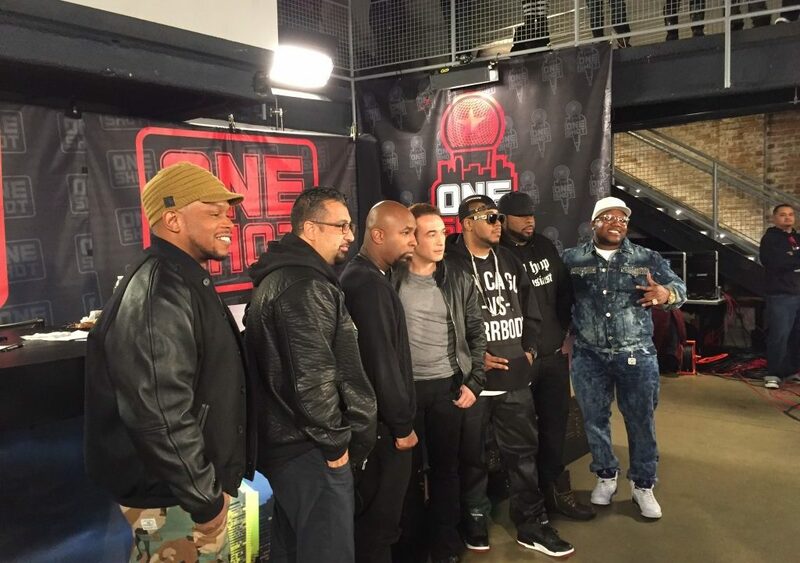 Thousands of rappers lined up to audition for ‘One Shot,’ which is a new hip-hop reality show . “I’m starting to spark some tension, because I think I’m the best so far from the rest, they’re starting to say that I’m missing,” artist Domarama said. People from all over the country are trying out, but according to business mogul Mike Smith, there’s nothing like Chicago talent. “Energy, good guys excited about it and they’re really taking this seriously. There’s a lot of people who are starving for this and it’s kind of amazing when you talk to them. It’s kind of inspiring,” Smith said. Rappers lined up at 4 a.m. to get their shot at a record deal and $100,000. “I’d like to be able to have a strong message and be able to have that type of fame where I can project a nice image. Something better to look up to,” musician Tixy said. Tereski is a rap role model who is battling to get to the next round. “I had so many rhymes in my head, like 3 different verses, but I hit them with one of my favorites and hopefully it goes gold. And if they hit me back with another round I’m ready for it,” Tereski said. Head over to MyOneShot.TV for all dates.